This island dressing is a sterile, waterproof, viral and bacterial barrier which consists of a non-adherent absorbent pad bonded to a larger thin film transparent dressing. 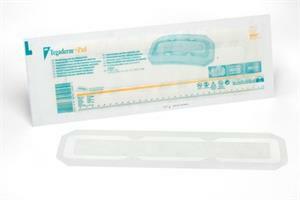 Individual sterile package. Sold by the each.